hello everyone! time to open this thread. 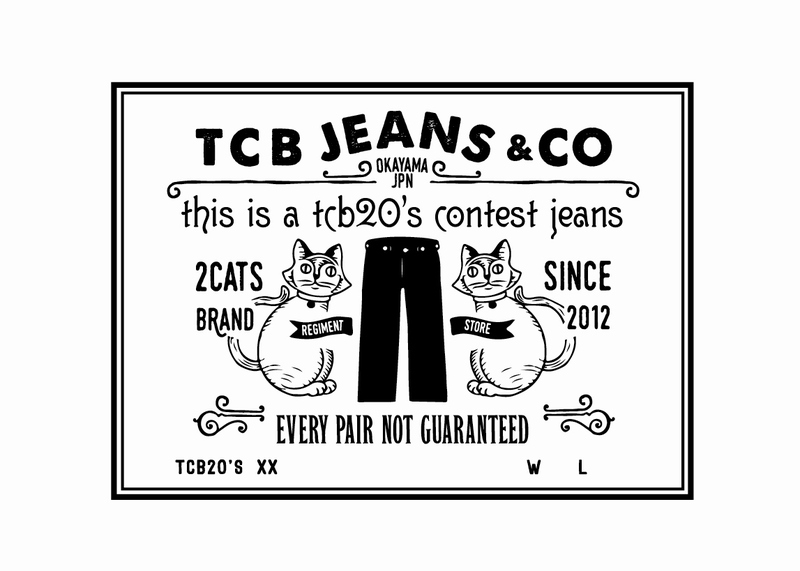 We're programming a new TCB contest, this time it will be focused on the TCB 20s cut only. The sponsor of the contest will be our own @edmond and Regiment Store in Manila. Prizes: thanks to the Asian Charles Bronson & Regiment store we'll have perhaps the most generous prize line up I've ever seen in a contest. 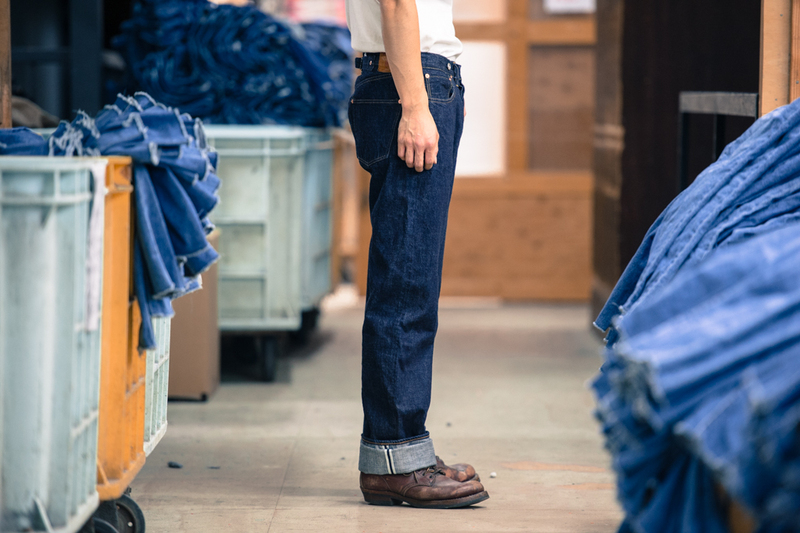 Replica of a 1922 pair of Levi's 501 from Hajime Inoue's personal collection. 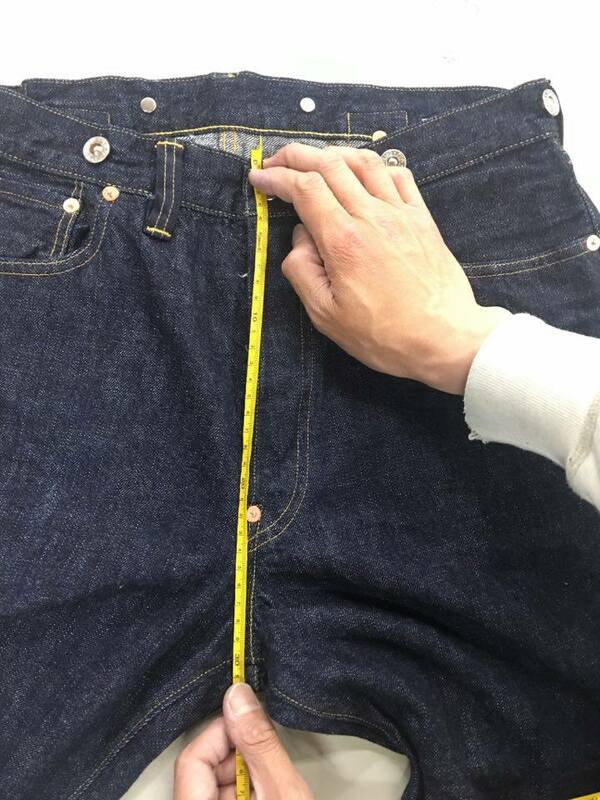 typical details of a 1920's pair of jeans, straight cut, cinchback, exposed back pocket rivets, crotch rivet, suspender buttons, iron buttons that will rust over time. 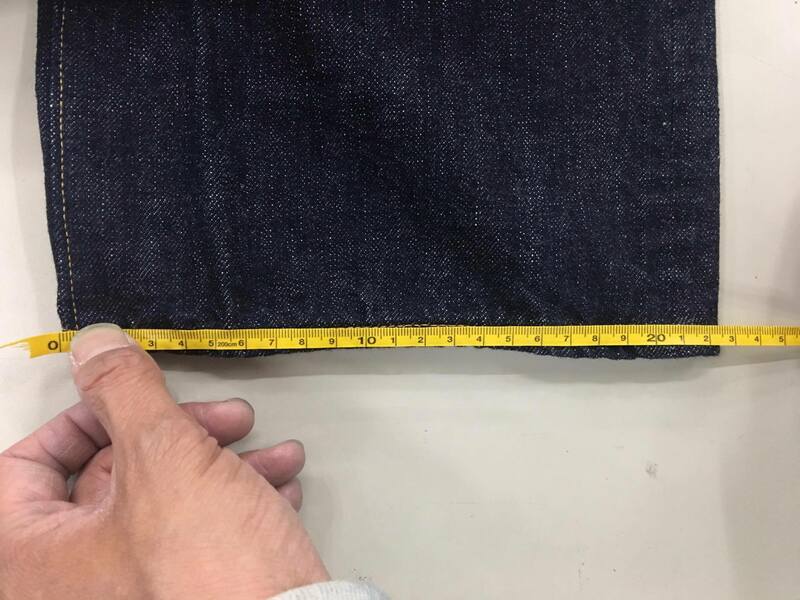 Fabric: 8x8 Memphis cotton denim, 12.5 oz weight. Superb fabric, I must say! special pocket bag fabric, selvedge indigo duck fabric weaved on old looms. Inoue's own words: "indigo canvas can also enjoy discoloration"
read the chart: after wash measurements. raw measurements will not be provided, as I believe they only generate confusion and sizing errors. 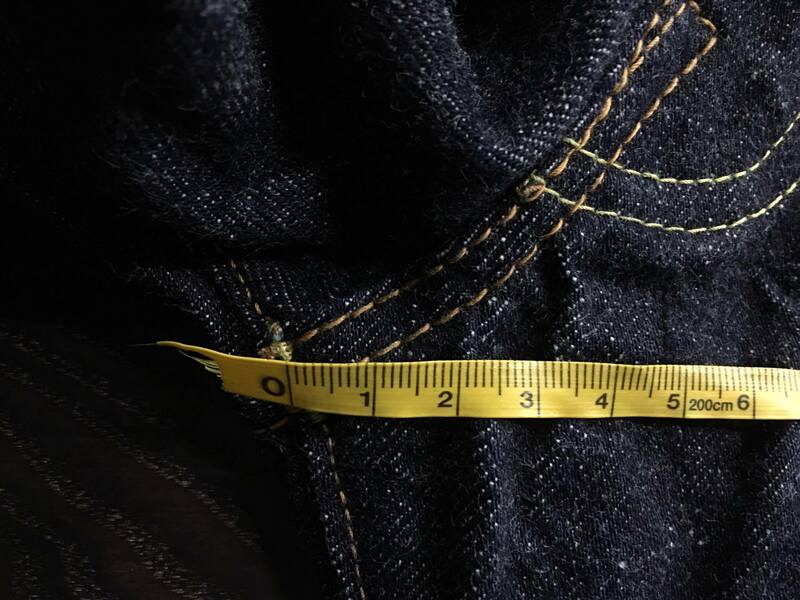 For hemming/inseam: please specify your POST WASH desired inseam length in cm. Soooo stoked for this!!! Put me down! 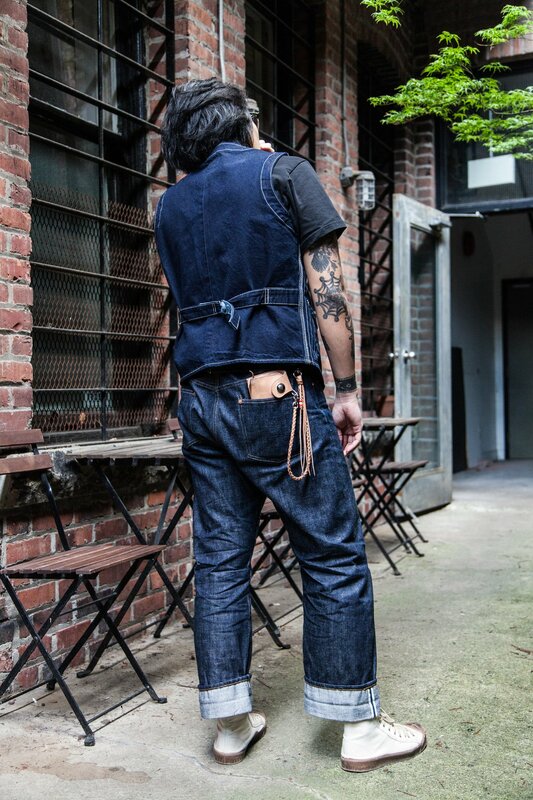 can i join just to get this version of the 20's jeans? this is looking to be a very special pair with the contest details. 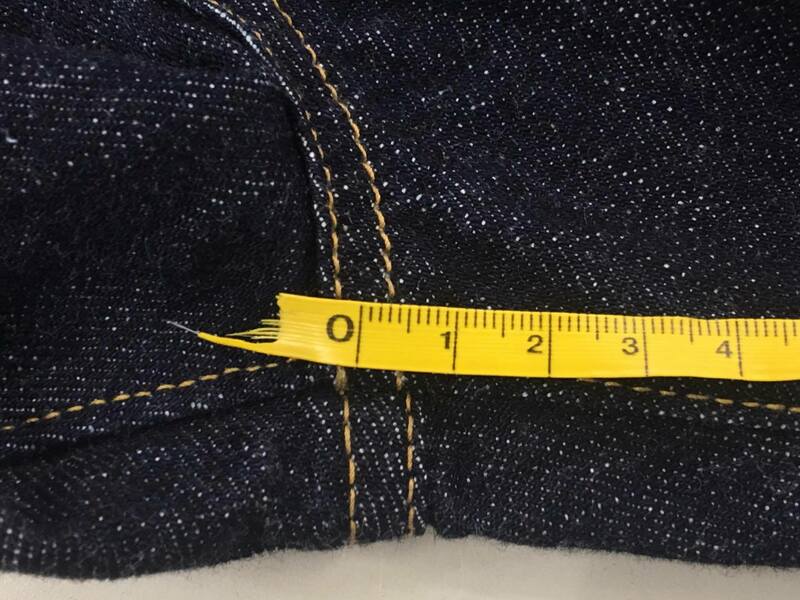 Anyone who wants a straight leg jean should jump on these! 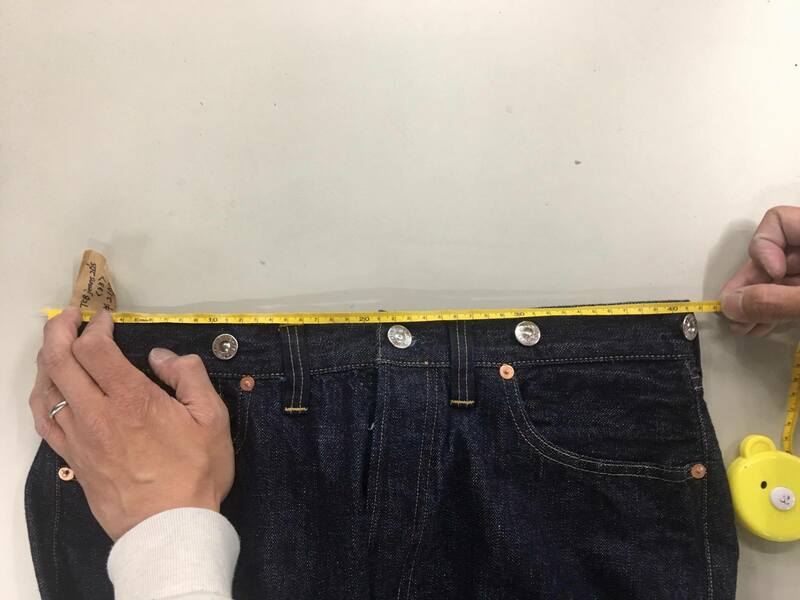 Will there be a heavier denim or just the 12oz , would pull the trigger for something around the 18/20oz . Put me down, as well. 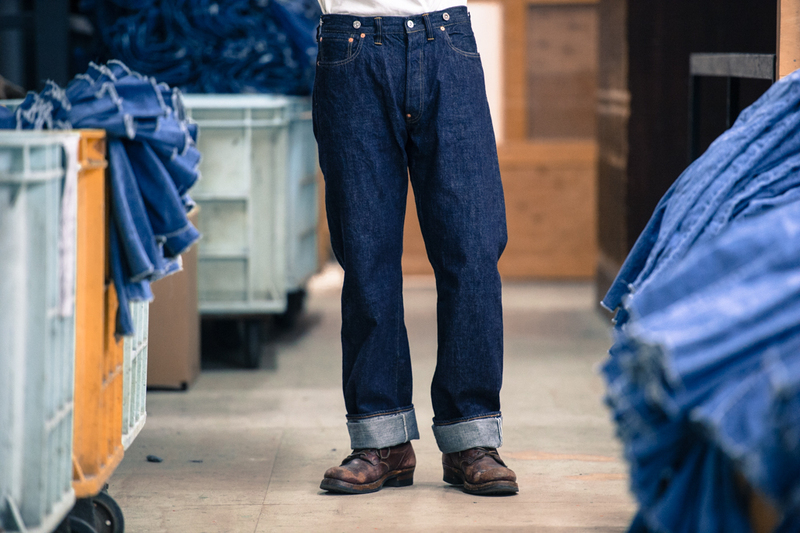 It'll be the 12.5 oz denim. 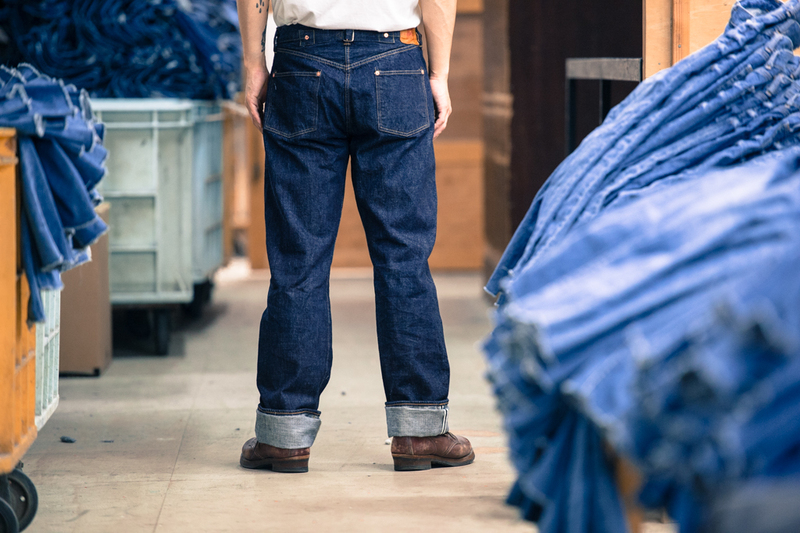 I hardly doubt TCB will ever make heavy denim. I've updated the list. Please let me know which size and inseam length as well whenever possible. Just edit your interest post with size and inseam. Come on Aho sell the house! Count me in as interested! 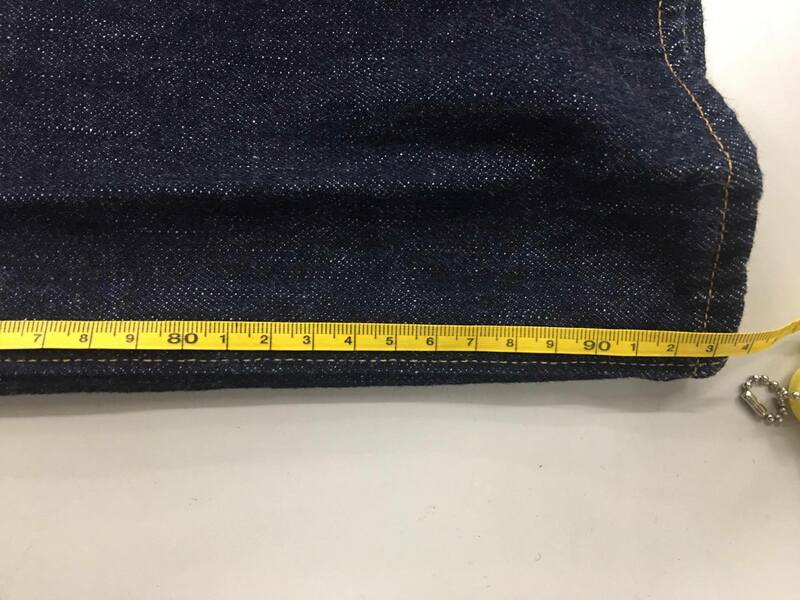 That would be a size 30", I'll update with desired inseam length after measuring my favourite wide-legged pair when I get home this afternoon. I'm going to ask for back rise measurements for you guys. I'll have a few busy work days, so it may take a little time. glad to hear Birgit. Vikings are always welcome. i am interested. volvo, what courier company will be used to ship these pants? 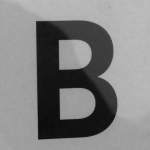 this is a very important factor for me. i hope EMS. any other carrier and i am out. sorry. that pcoket bag thing, so it's a bag that contains the jeans? so the duck canvas is the lining of the back pockets? let's see what volvo has to day about this. 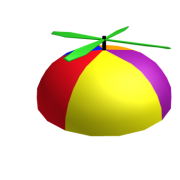 Pocket bags, meaning front pockets. Back pockets should be normal. ahhh, i get it now. thanks. it's the front pocket bag that is usually that white cotton but now made with the blue duck canvas. july 15th is the deadline to join this contest. 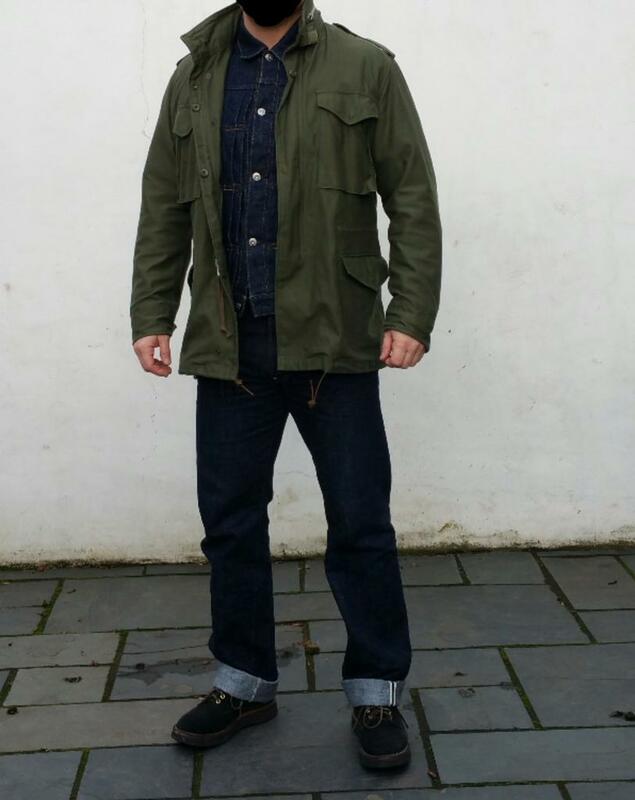 With TCB I always recommend your your true waist size- not denim size. and thanks ed and volvo for all the sorting out! hey you bunch of uneducated peasants! not one single comment on the patch?!? 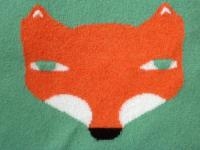 I think it's one of the best patches I've ever seen, I'd love to have the same design on a tshirt.